I replaced the rear fan and added the other to the bottom of the case for more air flow and extra red lighting. works very well, really nice look. Being a living room media computer means it must be quiet, efficient and look good. These fans deliver on all counts. I switched out the stock 140mm and 120mm fans that came with the case for a 200mm front, 120mm rear and 2x120mm on the side all with red led. These fans are both strong and quiet, so having 5 of them doesn't mean that I have to hear it. 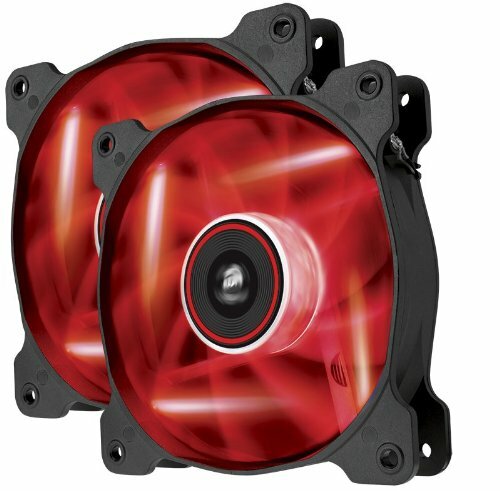 This were a good replacement for the stock Corsair fans on the radiator. 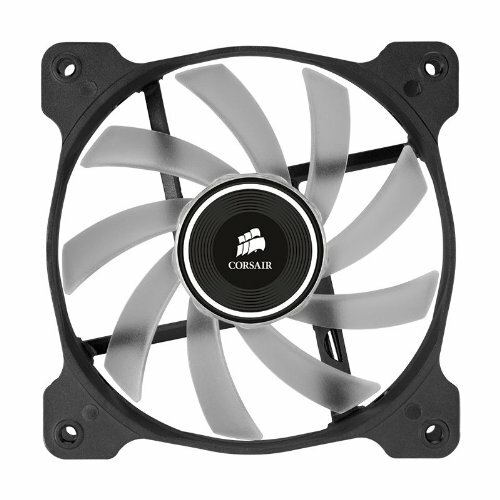 Great fans, very good looking, and at a very acceptable price, no complaining here, Corsair has great quality in this department.